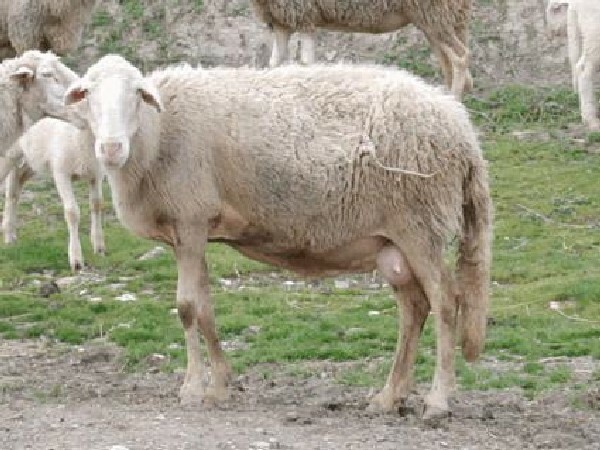 Pecora Pomarancina sheep are a medium sized white sheep that most likely .evolved from Appenninica sheep. They are found in Tuscany and Siena, Italy. Their milk quality is quite good with a fat content 6/7% and wool, which is principally used for the production of mattresses.